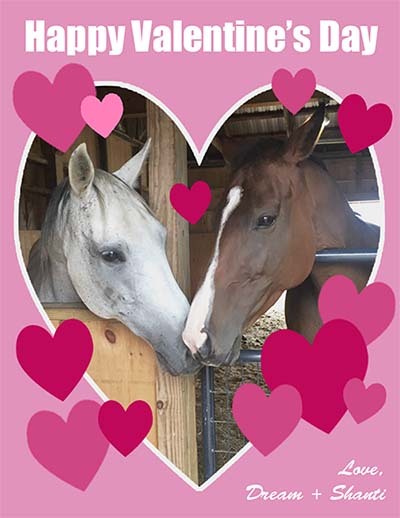 Dream and Shanti want to wish you a Happy Valentine’s Day. 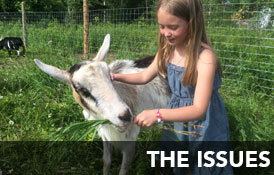 For $10, you can send a personalized valentine card to a special someone and your donation will go directly towards the care of our animals. Valentines are $10 each. Please complete a seperate purchase if ordering multiple valentines. Sorry, sale of this item is closed.